Jim, I wish you the best on this endeavour. I’ve been waiting for a native GNOME/GTK calendar app with proper attention to usability details since… 2005. It kinda baffles me how nobody except Google Calendar, iCal and Sunbird ever got basics like “drag and drop” correctly. Please please please nail this down. I want to be able to drag and drop any event from anywhere to anywhere (to move events in month view, week view, day view), to shorten or lengthen events, etc. Google cal is pretty close to perfect in that regard, though I’m willing to be impressed by new and better workflows. – “upcoming weeks” view. I don’t care about the past, I only want to see the next 3-4 weeks (configurable) from today. There are some corner cases where I switch to month view to see the boundaries or delve into the past, but they’re rare occurrences. – Multiple timezones support, perhaps with a nice autocompletion/map widget. I don’t know what time it is in Berlin and if we’re DST or not, I just know that my appointment is with someone there and I’m on the other side of the world and I must be able to trust the computer on that. Google cal integration/other sync mechanisms? Nice to have, but secondary to all of the above. All those demands, and nothing to offer except for a “seal of approval”. How about you get your wallet out and make a DONATION of approval. I love it! The calendar app was the last app I was missing on my Gnome desktop. It looks fantastic! I’m really happy you are using the modern Gnome widgets to integrate it smoothly to the other Gnome core apps! I’m really looking forward to it. Thanks a lot! Completely agree! I think it’s great that users get a choice. There is no one app that is going to suit all people’s needs and some things could be implemented better than others. 100% percent support this! Really happy to hear that yorba is working on this. It will receive a warm welcome to my collection of apps, that’s for sure! Coding calendars can be surpisingly tricky, it sounds like you’ve come up with a good model. 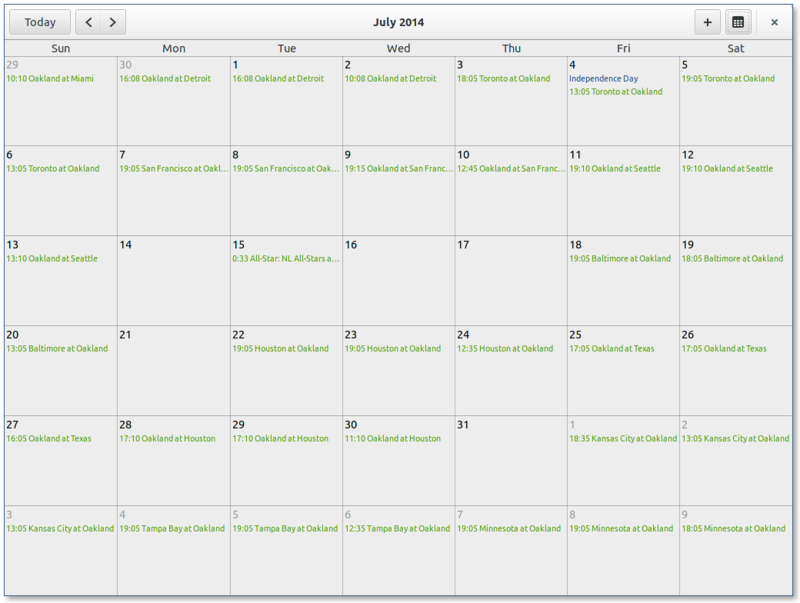 This app is just what I needed to make Google Calendar integration in Gnome perfect! Good work! You guys are always making the most elegant software for linux, thank you for all your hard work!!! Ever look into elementary OS?They seem to have a look and feel more like what you do then default ubuntu. What about Maya? It’s elementary’s calendar powered by EDS and written in Vala. Haha I asked the same question an hour later than you. Too bad Jim has not answered. Hey Jim, this looks awesome! I was curious, though, what were your reservations about working on Maya Calendar, from elementary. It is obviously not written in C, so I assume it had something to do with the time handling or the network backends. 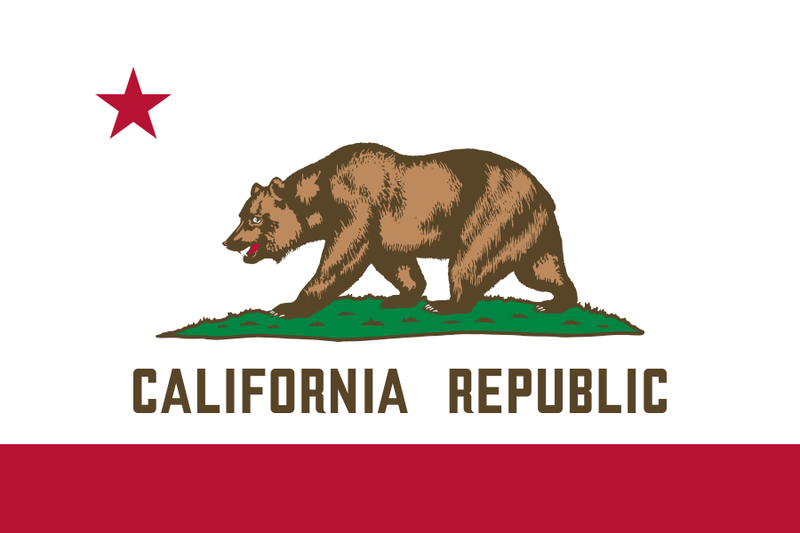 Anyway, I wish you good luck, and hope California turns into a great calendar application. Thank you for this. I am looking forward! I think the EDS thing is a brilliant idea! But if you add eds support, not only stop here, but add options to import ical, webCAL, etc pls as well! I know that if you use evolution you can import those data trough evolution, but such options should be there in California (btw. a brilliant name!) from the get go! It looks great!! California will be gnome dependent, or it will be possible to use it in other gtk based DE like xfce or elementary without extra dependencies? And for curiosity, do you think rust will be an interesting languange to change from vala in the future for gnome environment since it looks quite promising? Thanks for keep pushing open source further. If you look at the Brackets project the amount of developers that have contributed is mind blowing! For every Linux contributor they have they have 100 Windows contributors. If they had chosen a platform dependent language, they would at this point maybe have released version 2 instead of the current version 37. Go and Dart are also very popular alternatives, where Docker is written in Go, and have also a very impressive amount of contributions from all platforms. Windows has many, many more users and developers than Linux/GNOME and it’s still complete and utter garbage. You are clearly very new to this game. Come back in about 5 years when you have a clue. Hey Jim! Really happy to see this; it looks promising indeed. Let me know if you want to talk design at any point. Will this integrate with Google Calendar? Echoing Shnatsel and others: Why not Maya? Will this integrate with Firefox OS Calendar? Still no comment on maya!? I cannot wait for a native calendar app in Ubuntu. Thanks guys. Hope there’s a version to be downloaded soon. I wanna see it combined with the at/chron command. That way it could do something on my pc on a certain date. Only if their calendar uses EDS for its backend, which it probably does not. However, if their calendar stores its information on the network in a CalDAV or WebCal location, then California can read (and synchronize) from there.